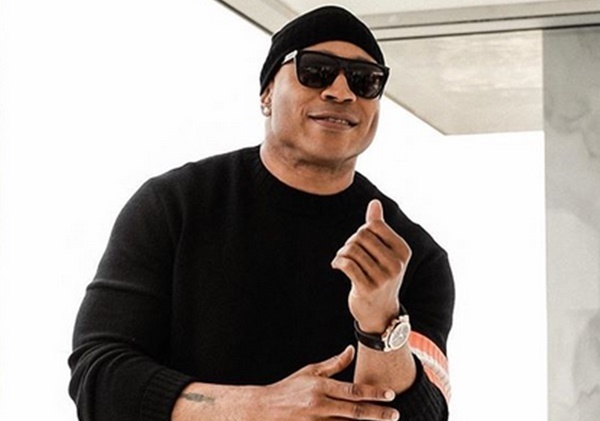 Congrats goes out to “NCIS: Los Angeles” star and rap legend LL Cool J who just landed a HUGE W in the lawsuit he brought against a concert promoter. 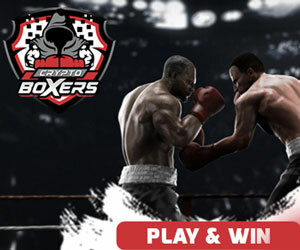 CelebNMusic247.com reports that a judge granted rap legend LL Cool J a default judgment against Guerilla Union, Inc. 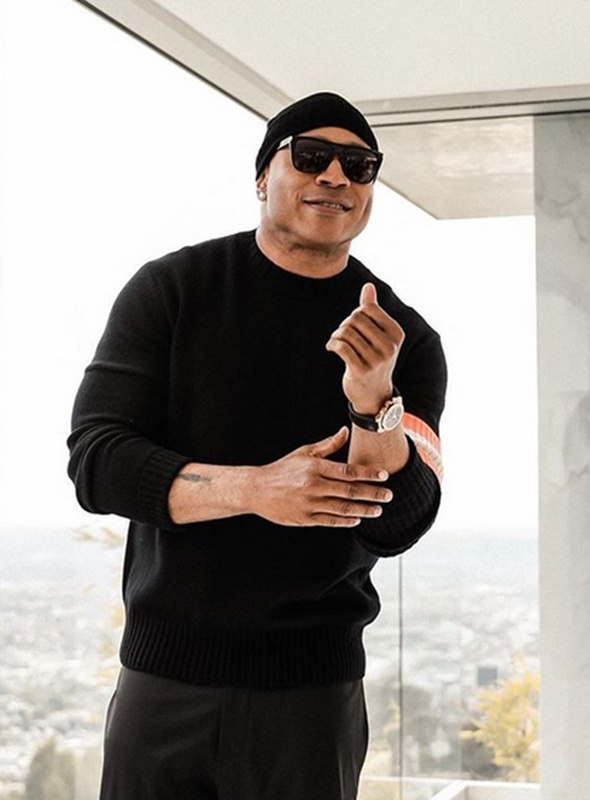 This is a HUGE win for LL Cool J, 51, who just celebrated his Rock The Bells radio anniversary on Sirus in March. We are loving the photo becaue LL has on of the sexies butts in hip hop. A judge granted LL a default judgment against Guerilla Union, Inc. 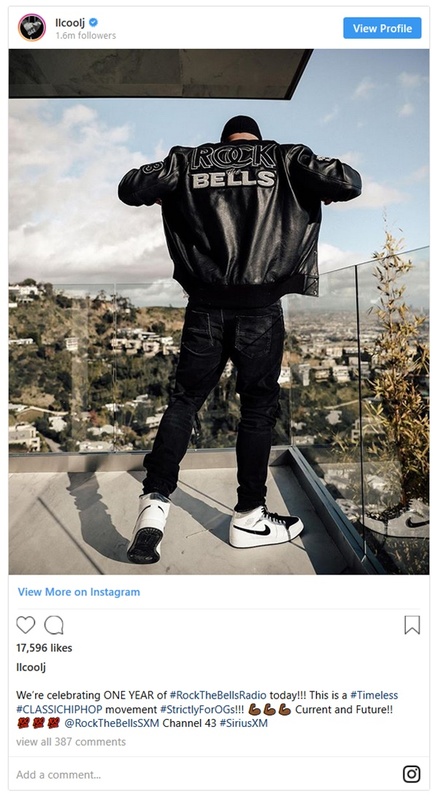 The rapper had sued accusing them of using the name “Rock the Bells,” which he had been using for years. He demanded an injunction against them to stop them from profiting off his reputation. 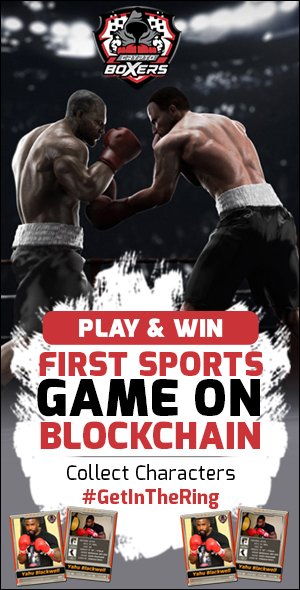 The judge ordered the promoter to immediately transfer all control of social media accounts, website domains, and other intellectual property. LL also got an injunction against Guerilla Union prohibiting them from ever using “Rock The Bells” or anything similar to LL’s other marks. If you recall, LL sued Guerilla Union and its founder accusing them of trying to trademark “Rock the Bells” in 2004. 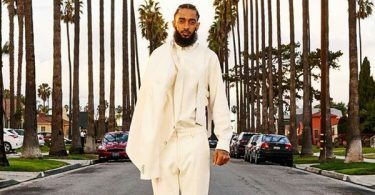 Let’s not forget, The legendary rapper released his classic song, “Rock the Bells,” in 1985 and even had a SiriusXM hip-hop channel named Rock The Bells Radio. 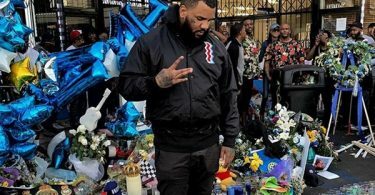 The rapper says he petitioned the Trademark Trial and Appeal Board to cancel all of Guerilla Union’s trademarks, which the board granted in 2017. This is why the Rock the Bells Music festival is no more.